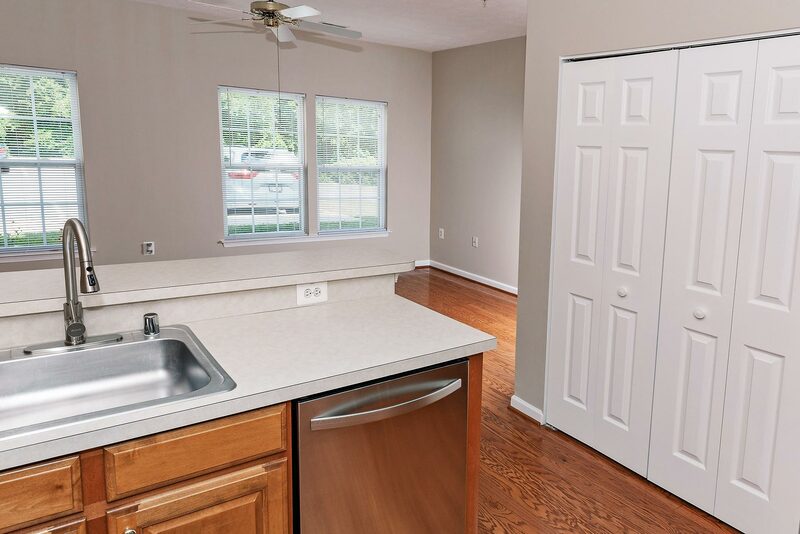 This is the home you have been searching for! 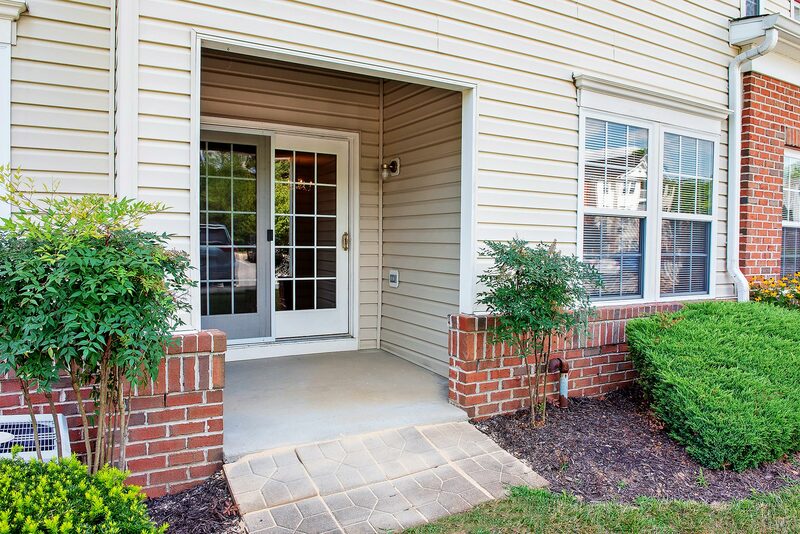 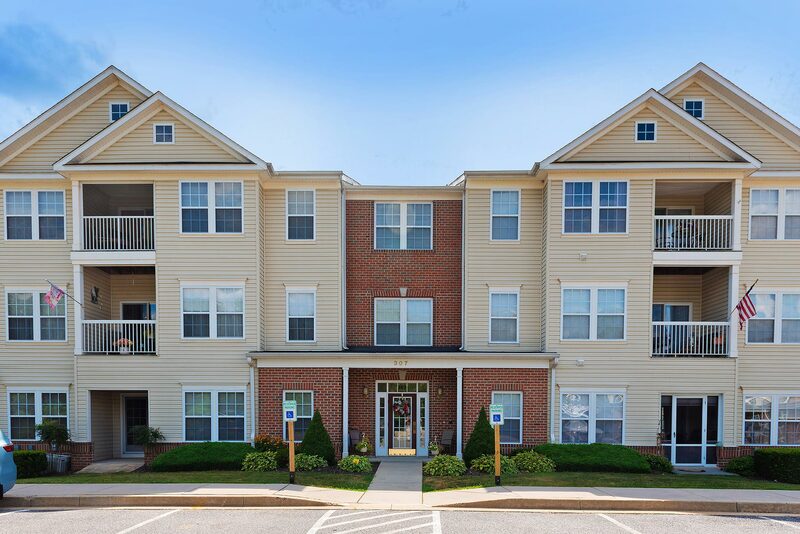 This first floor condo in Spenceola is ready for its new owner! 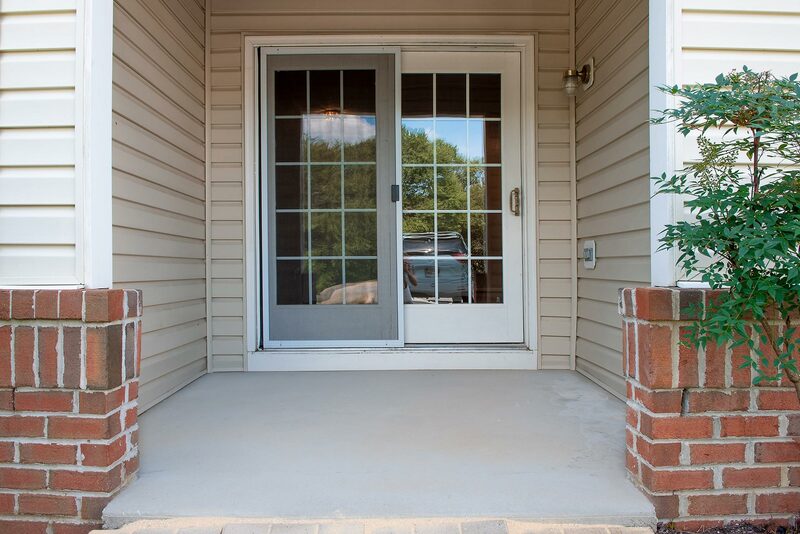 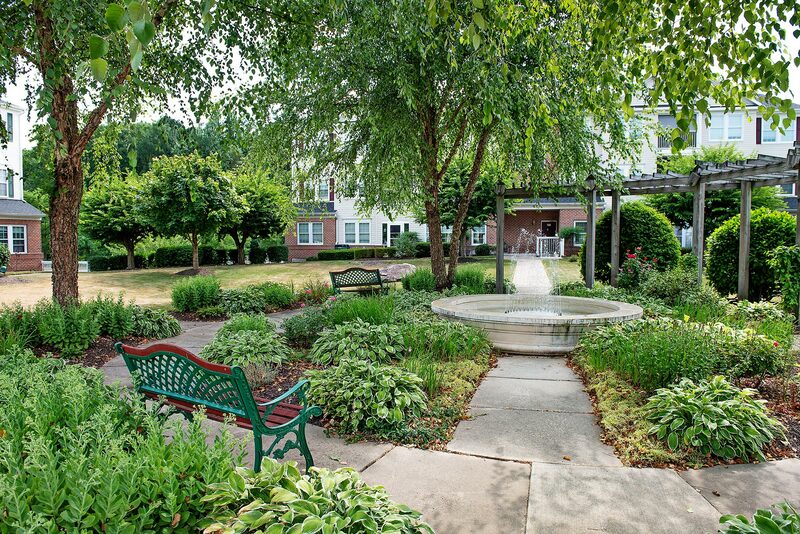 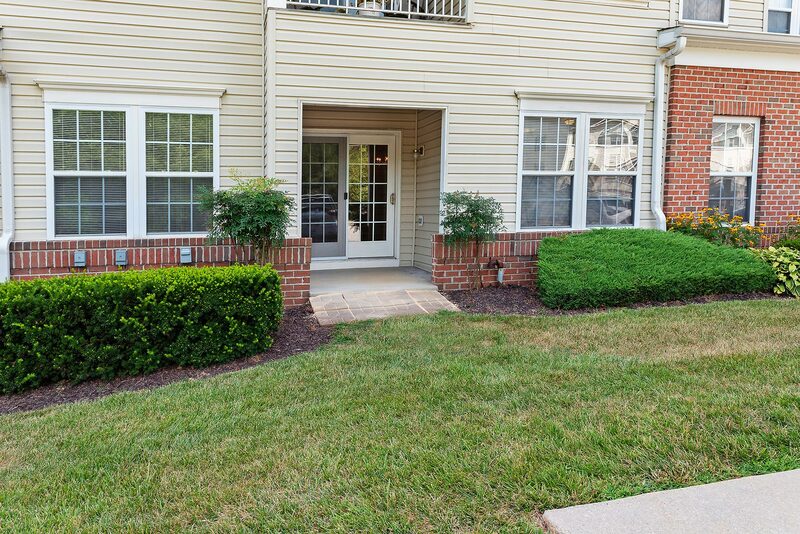 It is walking distance from the Ma & Pa trail, and you can’t beat the view from the private patio that also serves as a private condo entrance!  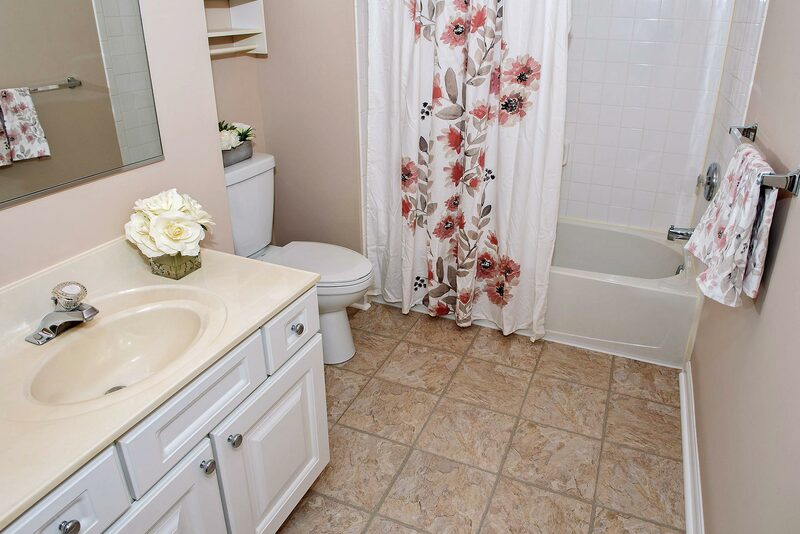 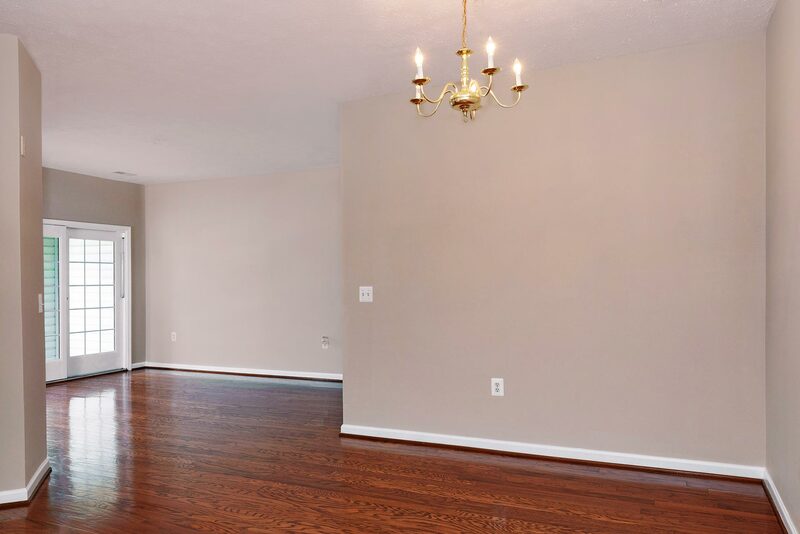 This property features two large bedrooms, two bathrooms and 1,400 square feet of living space. 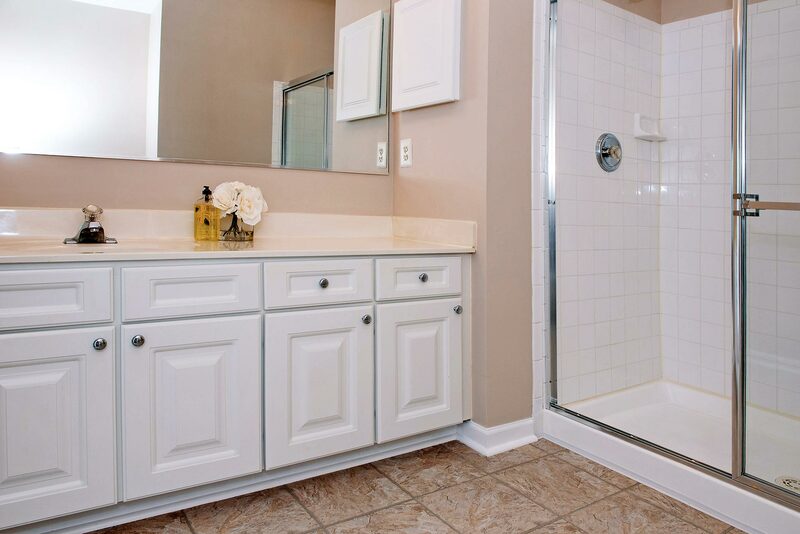 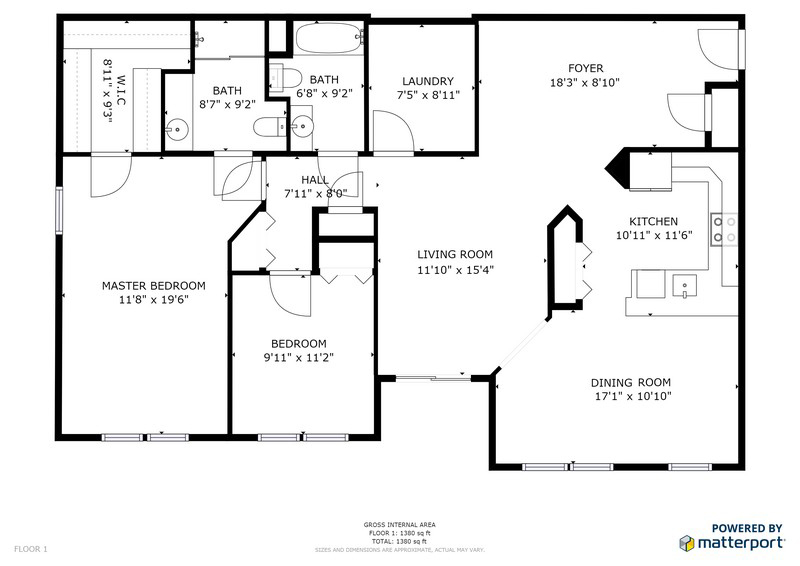 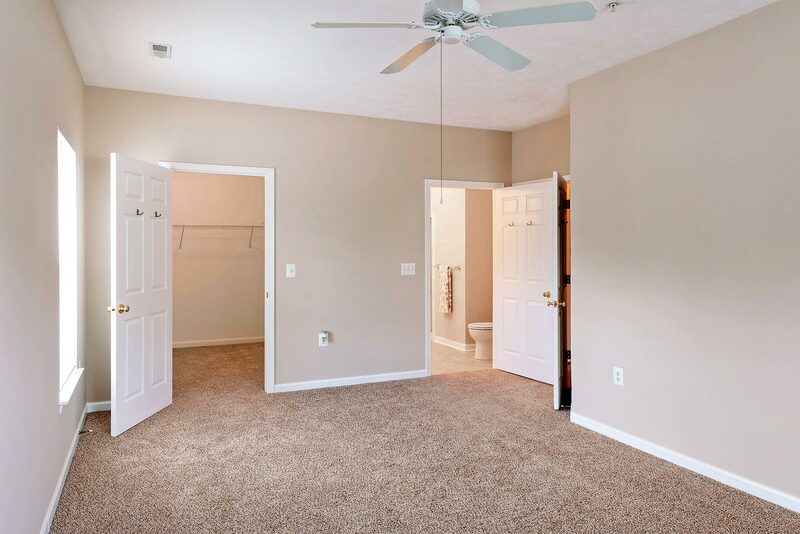 The master bedroom has it’s own large bathroom and massive walk in closet. 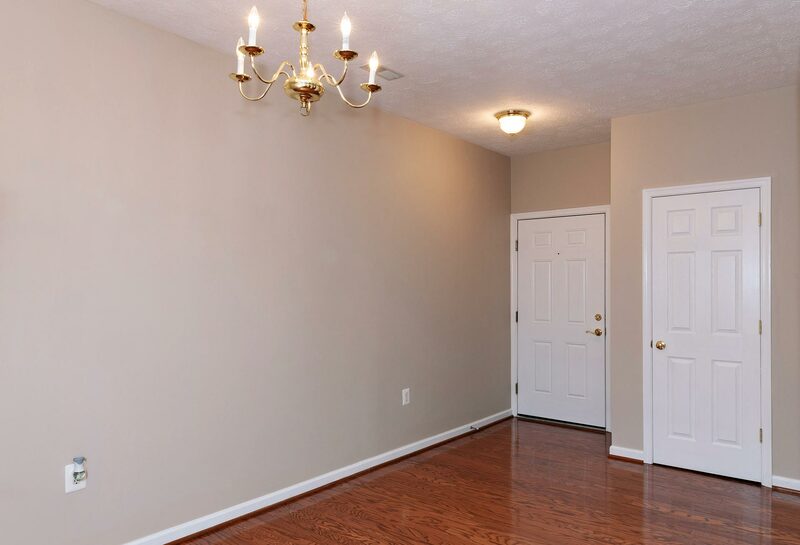 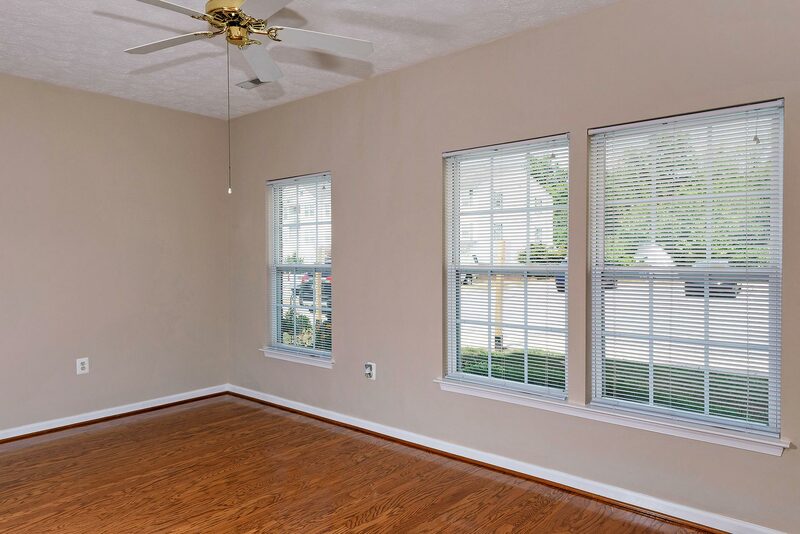 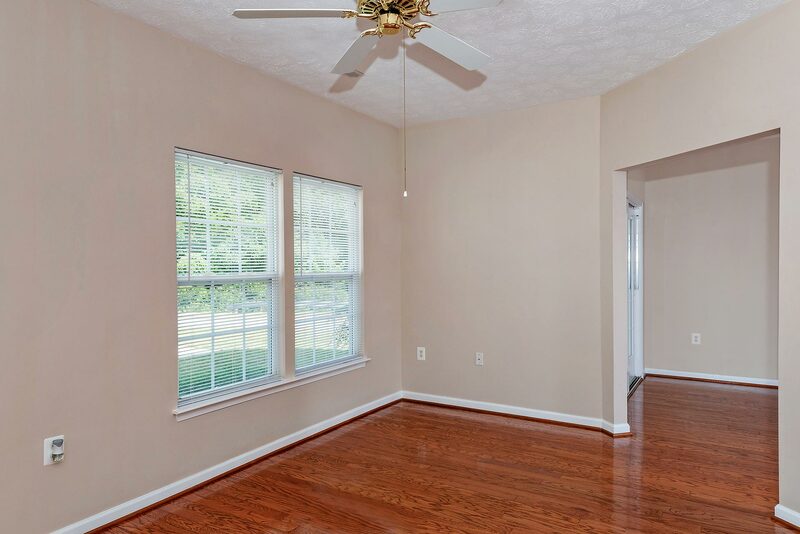 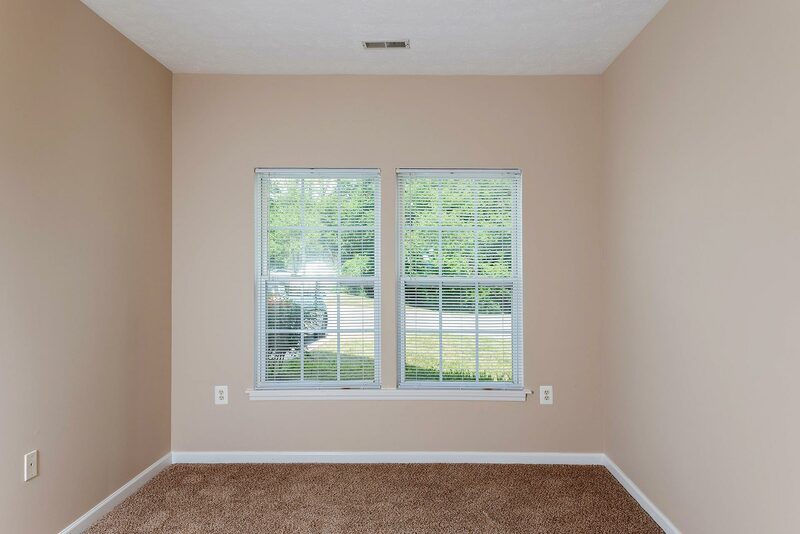 Both rooms have ceiling fans, window blinds, and excellent natural light! 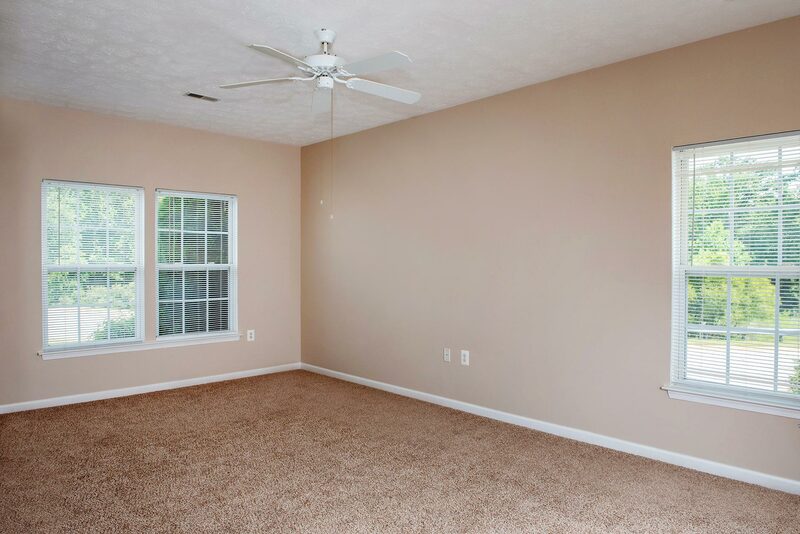 The whole property has been freshly painted and the carpet has been replaced. 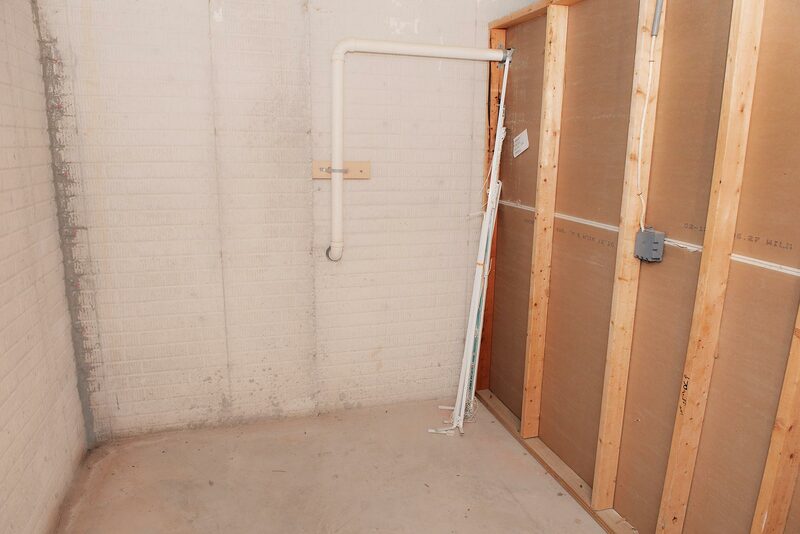 The HVAC system has a new Trane motor. 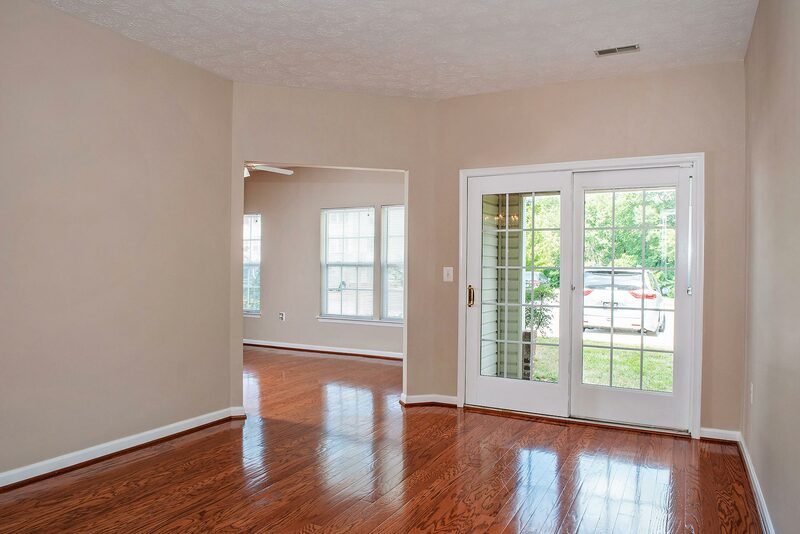 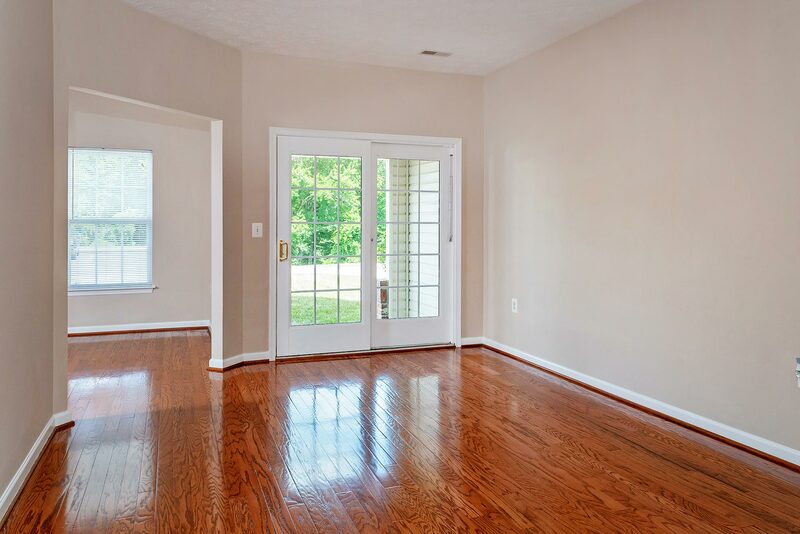 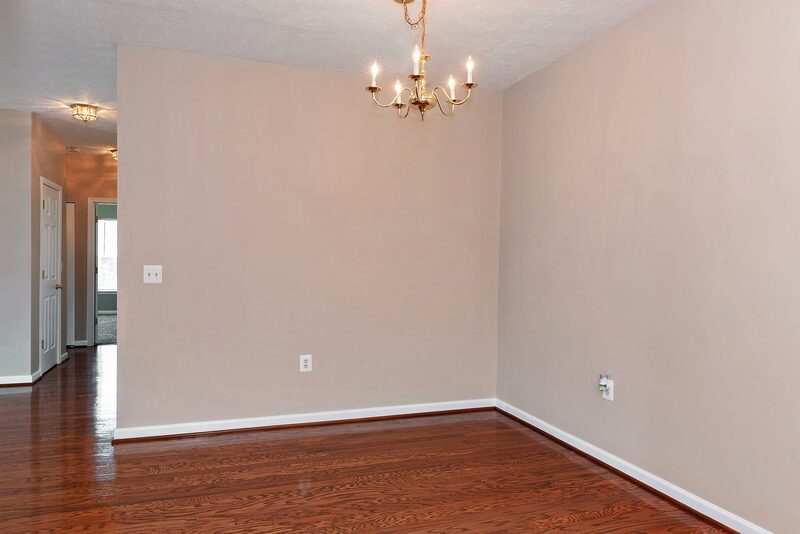 There are gorgeous hardwood floors throughout the main living spaces and kitchen. 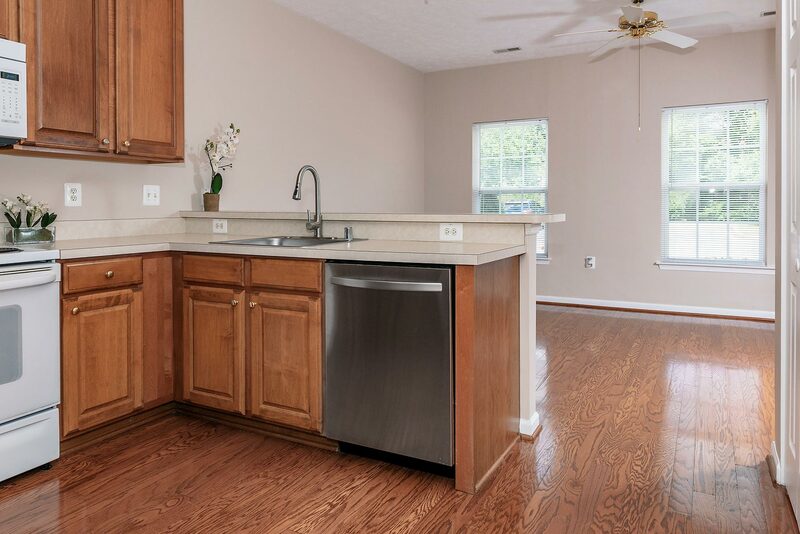 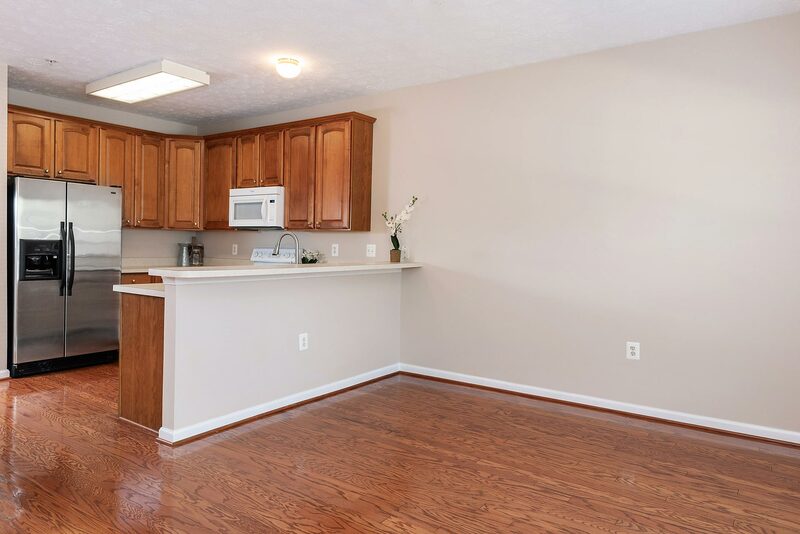 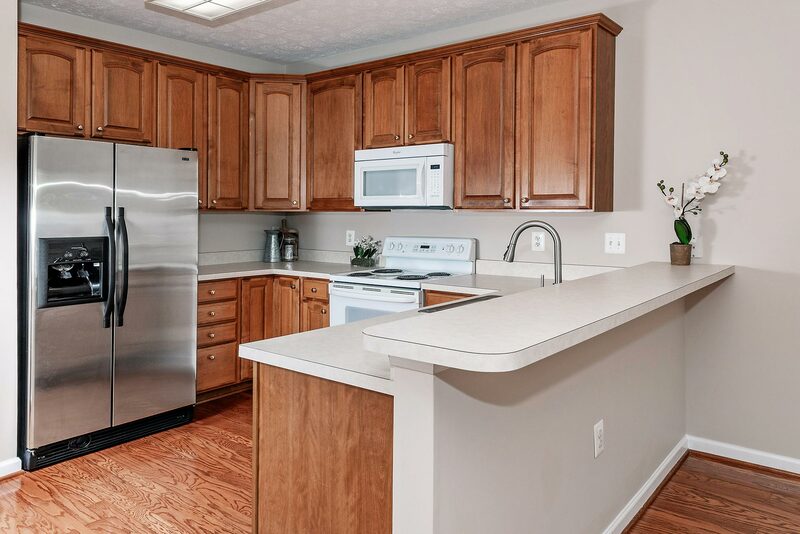 In the kitchen you will find beautiful 42” cabinets and a gorgeous bar top that opens up to the breakfast room. 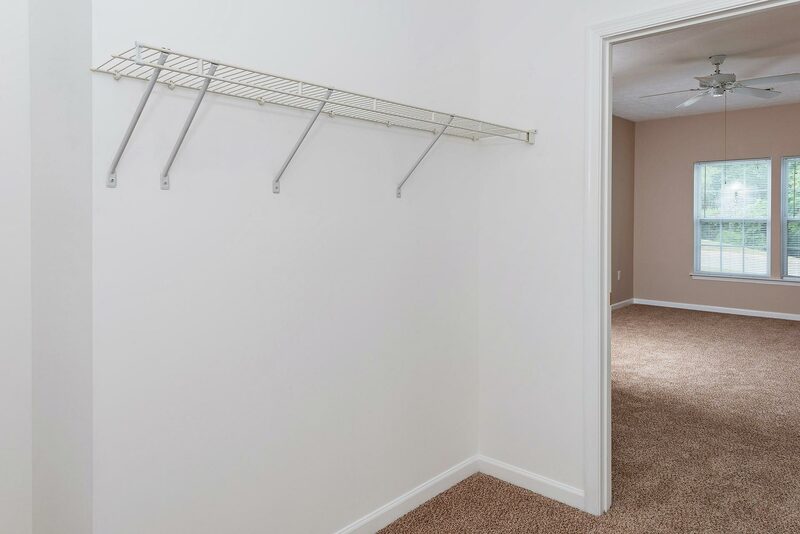 There is a large pantry and even a separate laundry room.  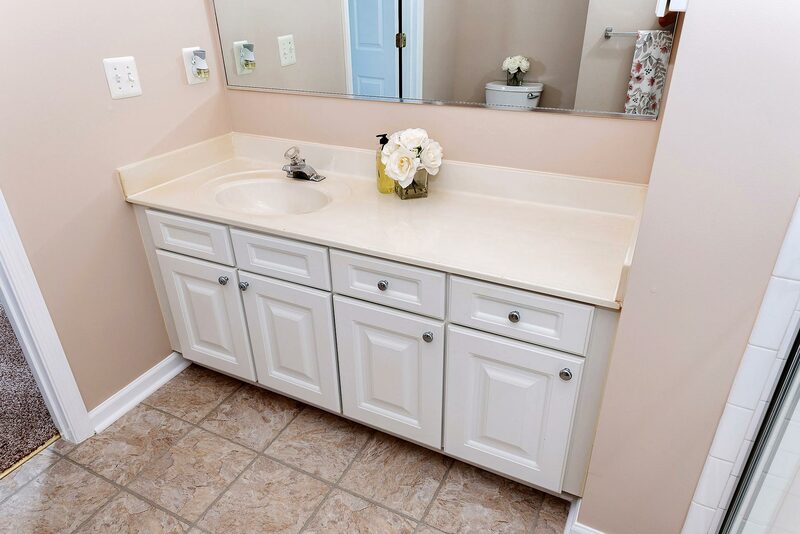  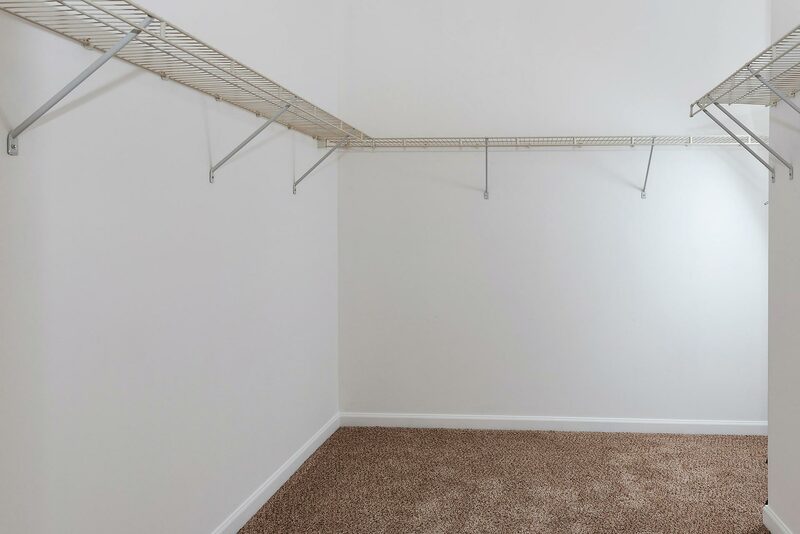 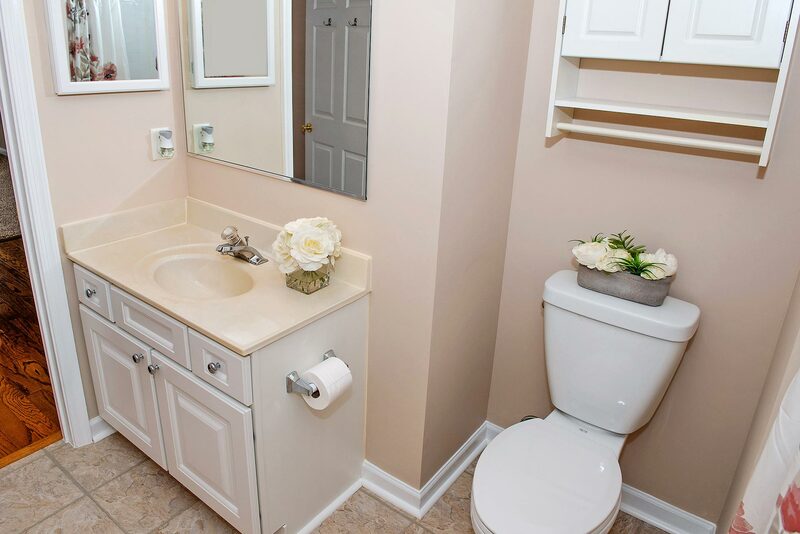 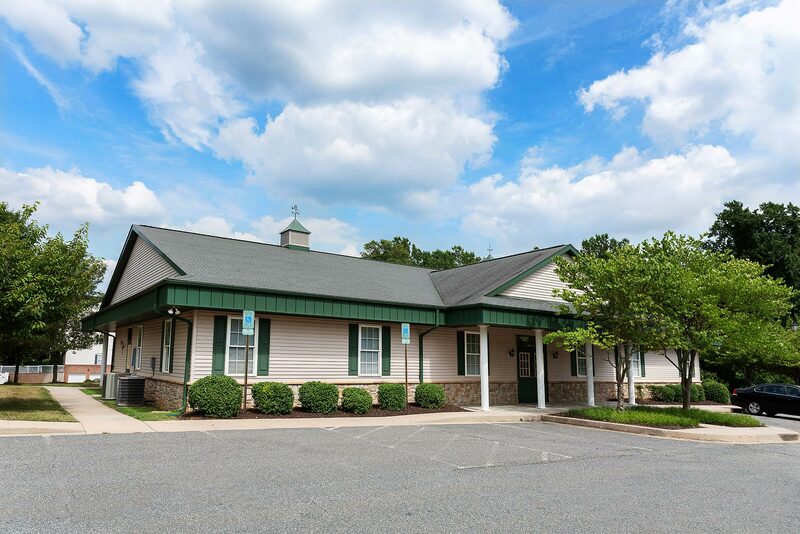 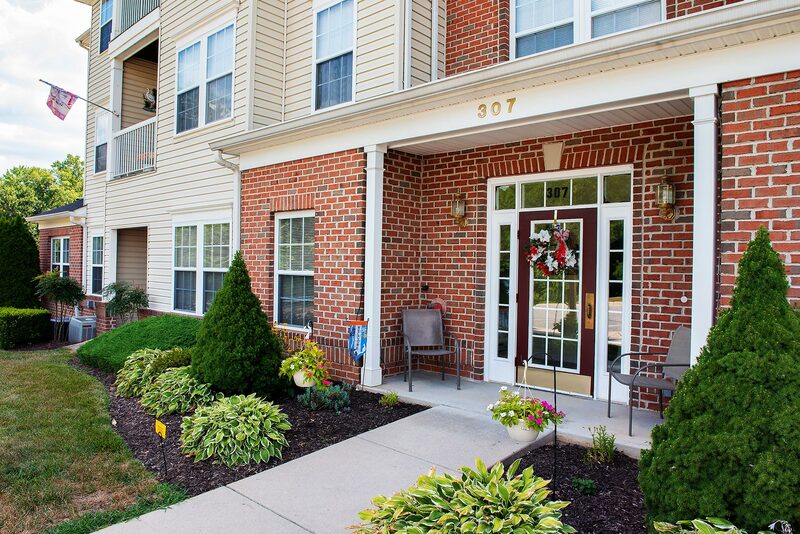 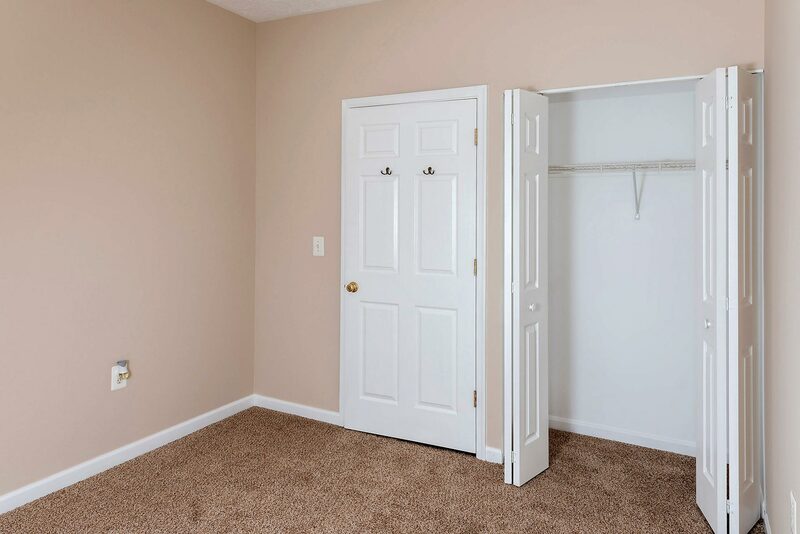 You won’t find more storage space in any condo in Harford County! 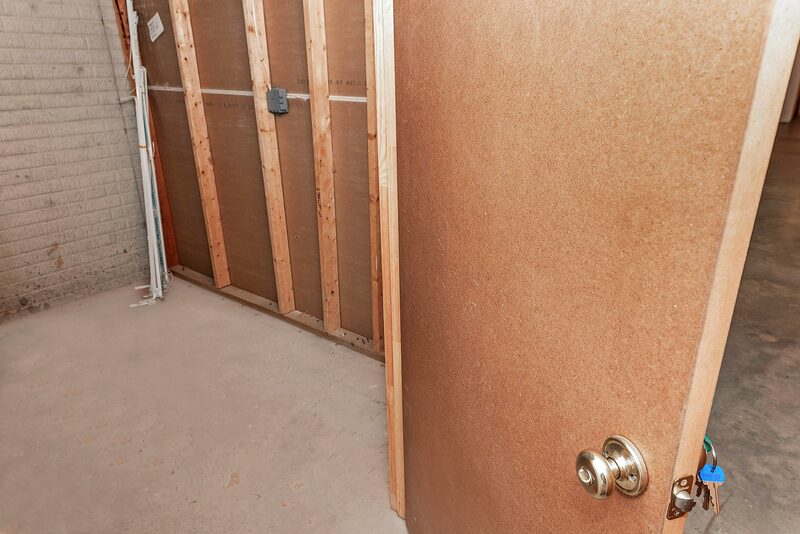 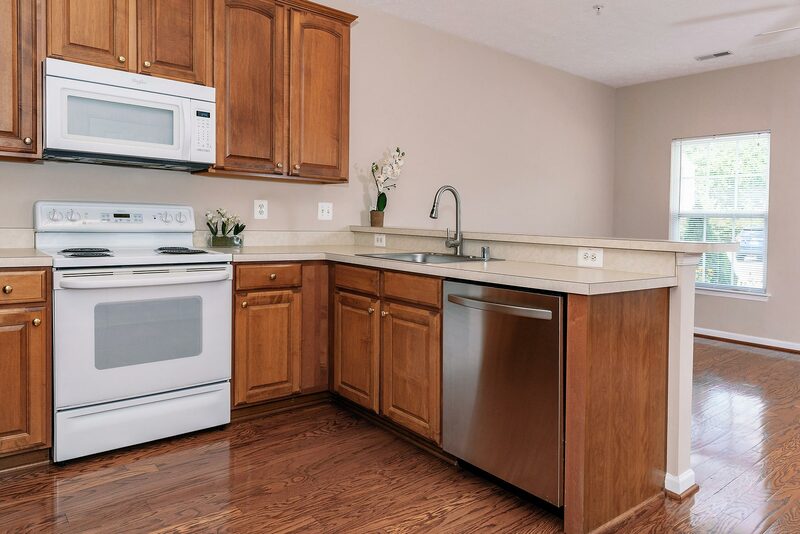 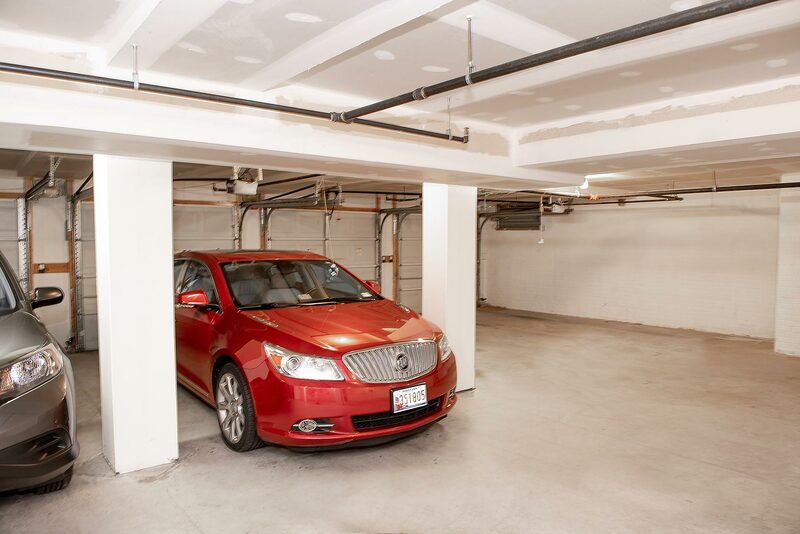 The whole condo building is elevator accessible, and in the basement you will find a private garage parking space and a large bonus storage unit.